In recent weeks, under the influence of international and local economic trends, several of Latin America’s currencies have devaluated substantially as against the US Dollar. Take the Brazilian Real: did you still get about 3 Reais for a Dollar, today, September 14, it is almost 4 Reais for a Dollar. The Mexican Peso shows a similar trend: mids of June, it was about 15.30 Pesos for a Dollar, whereas at the end of August the exchange rate even exceeded 17 Pesos for a Dollar. It is not only hurting trade, it also affects debt collection in Latin America, from individuals and businesses alike. Here are five negative effects of currency devaluation on collections in Latin America. The first effect might be the most obvious: existing foreign debt for Latin American Individuals and businesses, often incurred in US Dollars, become more expensive as the amount of the debt converted to the local currency, i.e. Mexican Peso in Mexico, and Brazilian Real in Brazil, increases. It means that individuals and business may not be able to anymore pay at the same pace and in the same quantities. A second effect is especially for those companies that primarily do business abroad and invoices are predominantly in US Dollar or other foreign currencies: individuals and business may not be able anymore to pay (all) due invoices, which as a result become overdue, and hence contribute to an increase in outstanding foreign debt. A popular economic tool for governments in Latin America is, in times of pressure on currency, and in an attempt to protect national economies and currencies, to introduce foreign currency controls, putting up hurdles for local individuals and businesses to buy foreign currencies like the US Dollar. This makes it more complicated, and more costly, to pay foreign invoices and debt, causing (a) delays in payment of, and (b) increase of outstanding foreign debt. 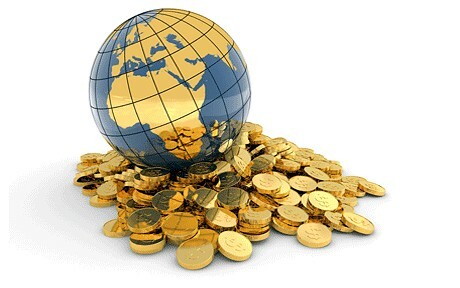 Please check out some of our previous posts about Currency Exchange Controls. Some of the most notorious examples in Latin America of effects are seen in Venezuela, Argentina and Brazil. As soon as individuals and businesses cannot pay debts and invoices become overdue, and individuals and businesses in Latin America start to increasingly default, there will be a pressure on the commercial relationship between individuals and businesses, and business relationships and international prestige will be negatively affected. If Latin American individuals and businesses cannot pay debts anymore or it becomes harder to collect, credit insurance companies and foreign lenders might become more conservative as to respectively insuring and lending against business in Latin America, which negatively affects trade with Latin America and economic growth and business activities. Ironically, these effects might increase international debt collection business in Latin America. However, on the other hand, it will become harder to actually successfully collect outstanding debts in Latin America become of less resources and more obstacles to pay. 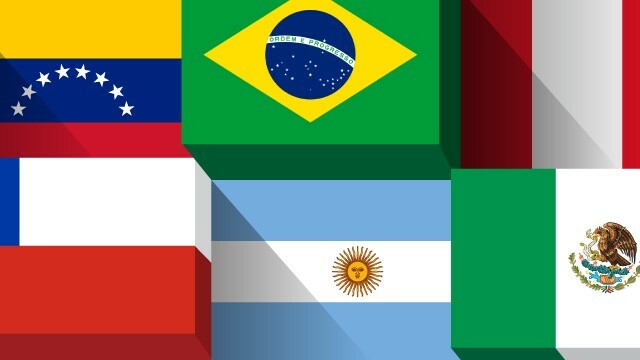 If you are interested in learning more on the subject of currency politics and debt collection in Latin America please connect with Cobroamericas on Linked-In or follow us on Twitter.